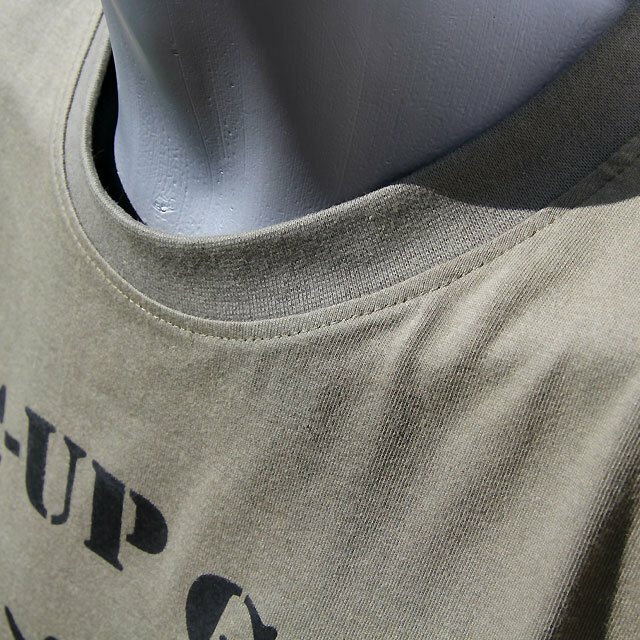 This will be one of your favorite T-shirts we promise! 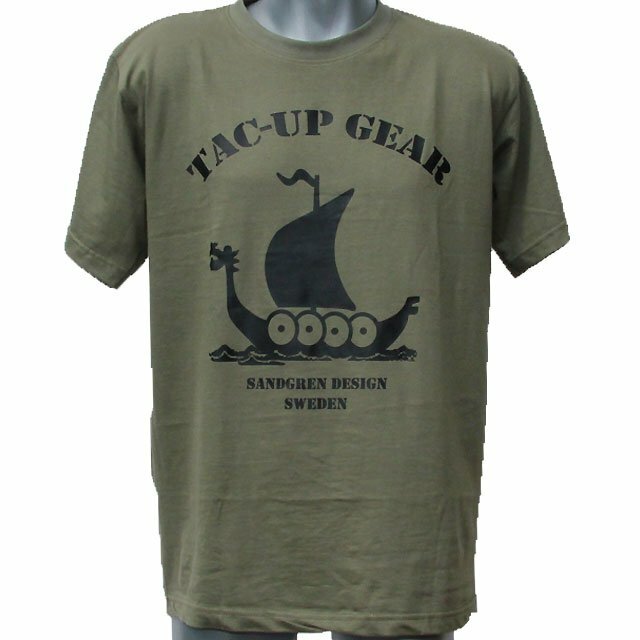 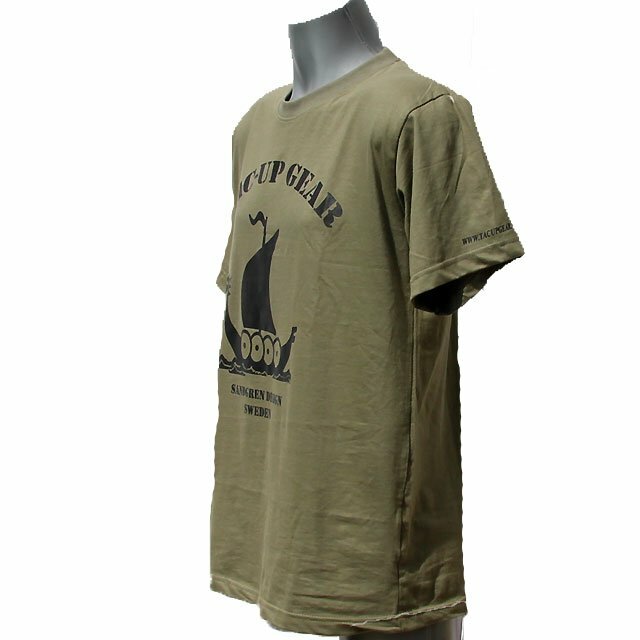 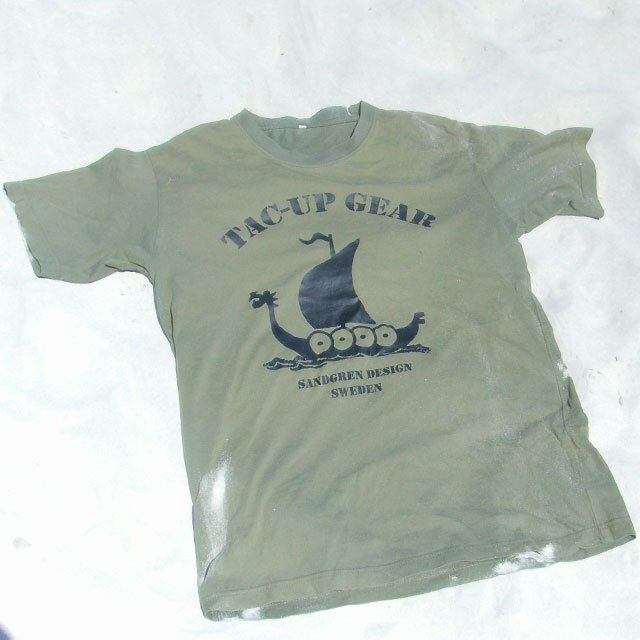 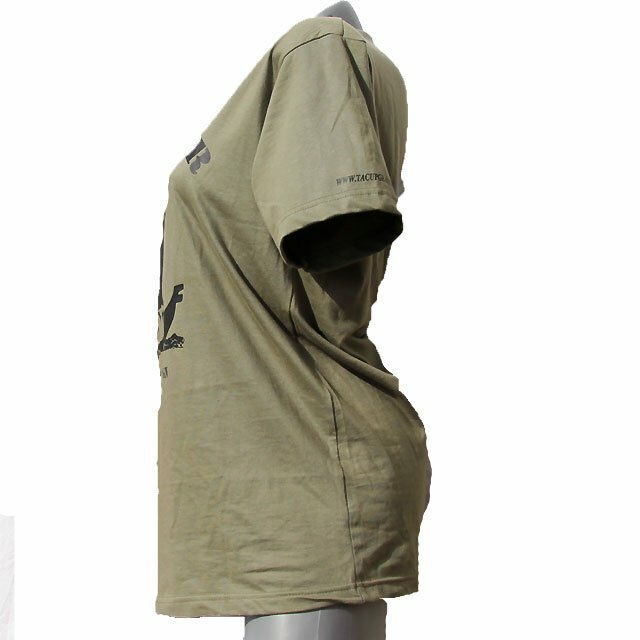 Thick and soft in a military type green color featuring the Tac-Up Gear Viking ship logo in black print front and text on left sleeve. 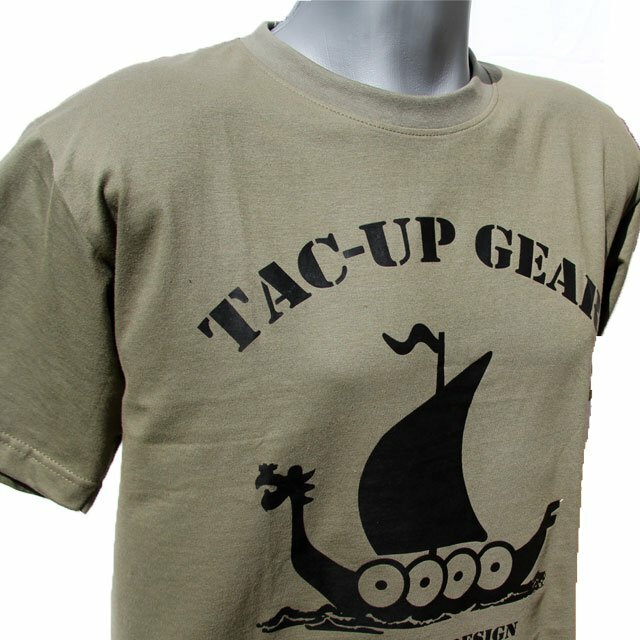 So come on and show your support by wearing this one! 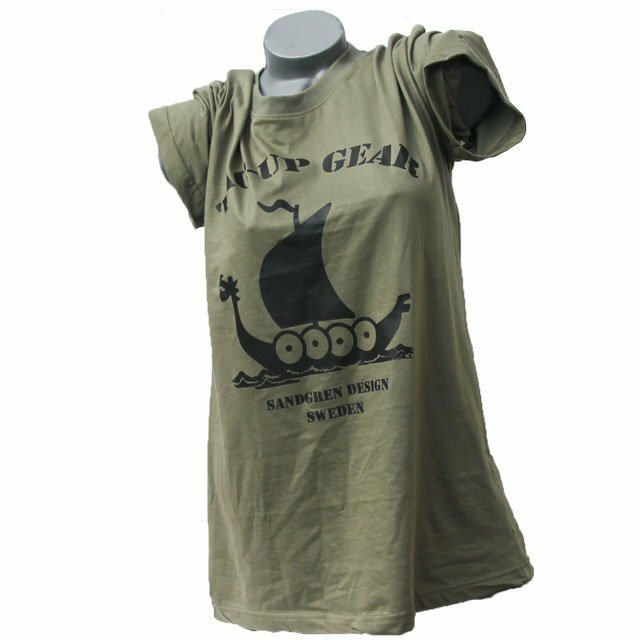 100% Cotton, thick and soft European size, long model. 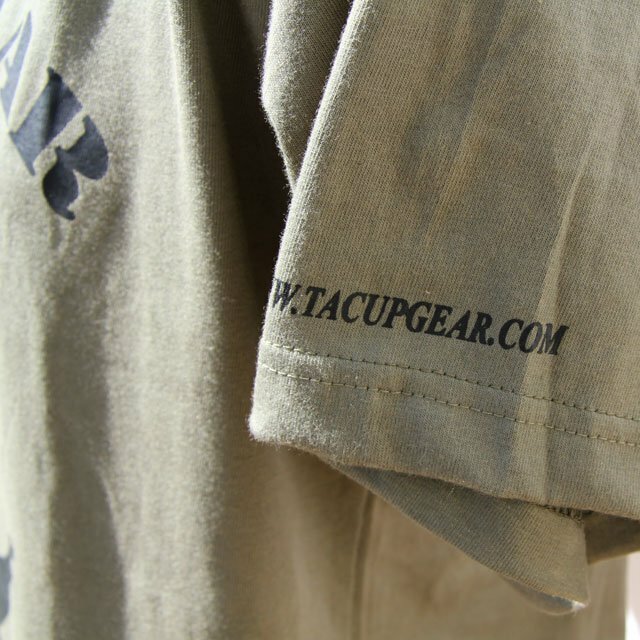 Wash in 40 degrees Celsius or hand wash.
Wash inside out to spare the print. 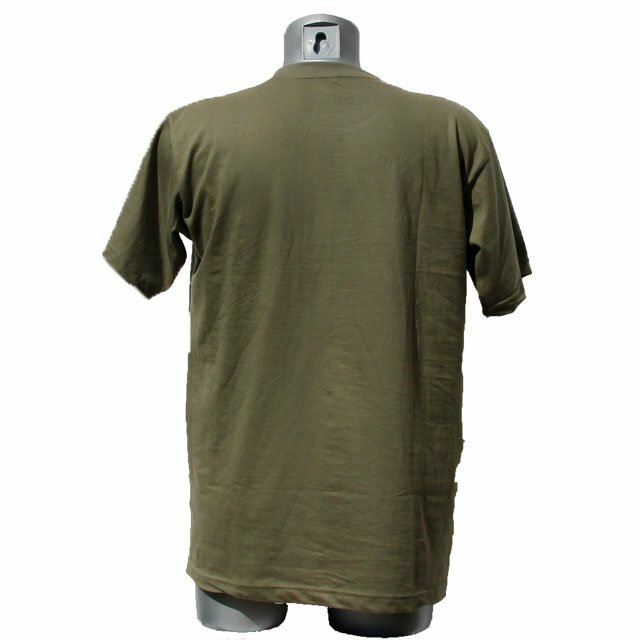 Do not use hot iron on print.